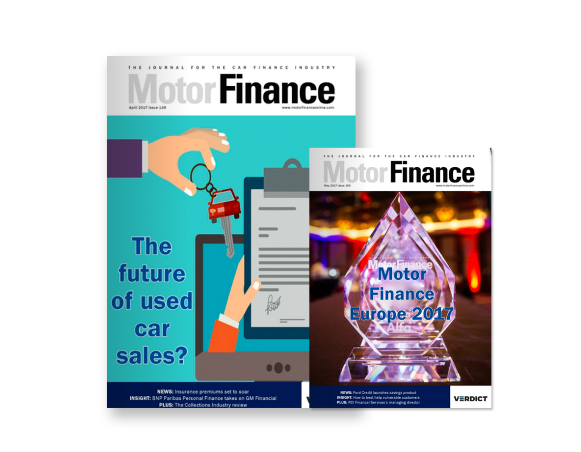 Independent prime lender MotoNovo has claimed the four-month pilot of its Quote and Propose motor finance calculator has proven "highly successful". 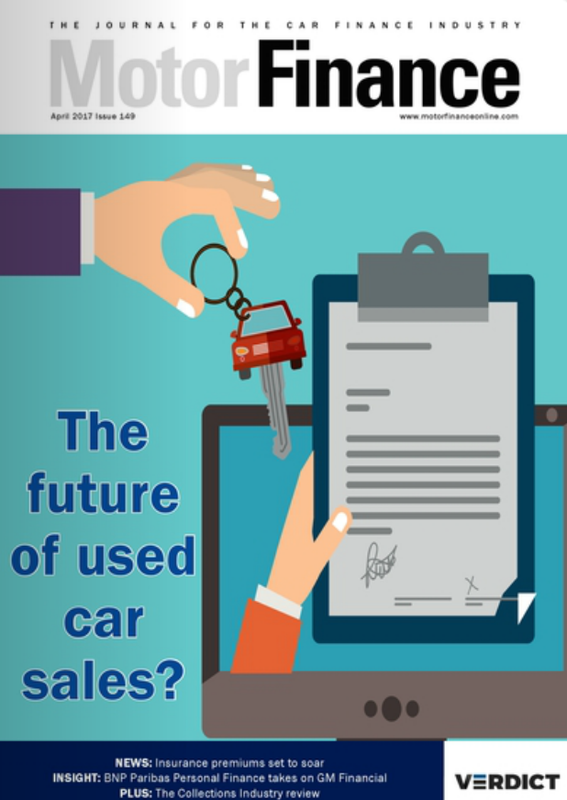 The calculator, embedded on the websites of participating dealerships, lets consumers generate a personalised quote for any MotoNovo car finance product from which they can then apply for a decision online. 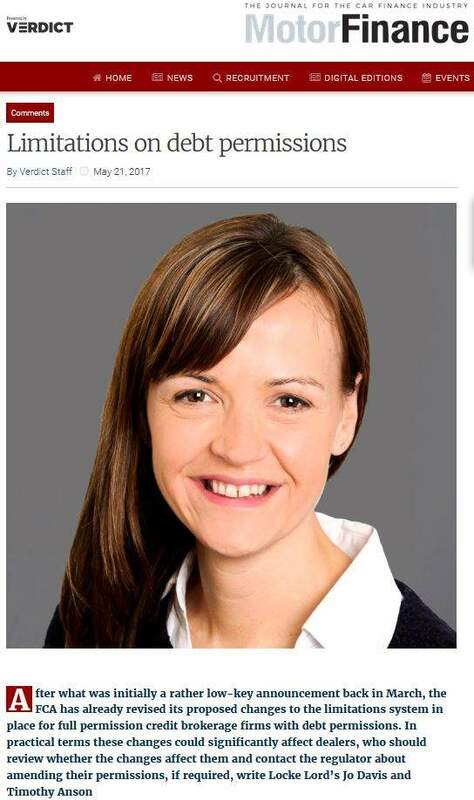 Although launched in the summer of 2012, the Quote and Propose pilot with dealerships began at the start of the year, since when Karl Werner, head of sales at MotoNovo, said the system "has been highly successful" and used by "in excess of 100 dealers". 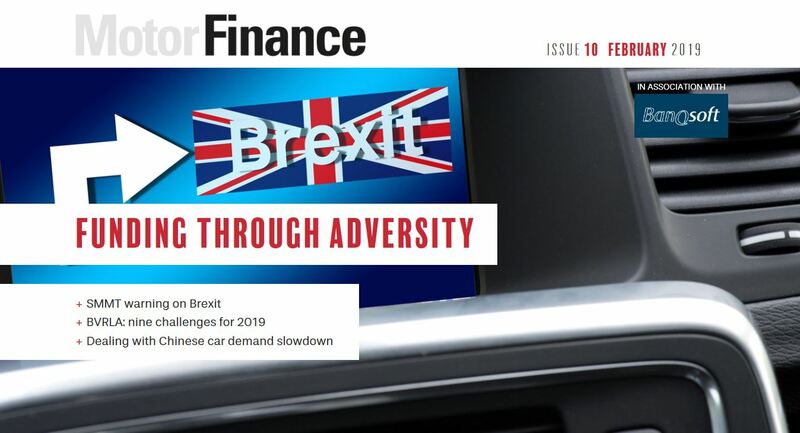 Werner, who spoke to Motor Finance in March about MotoNovo’s multiple strategies for growth, including car finance technology, said the majority of dealers were seeing "measurable increases in used car sales and penetration of dealer finance" from Quote and Propose. 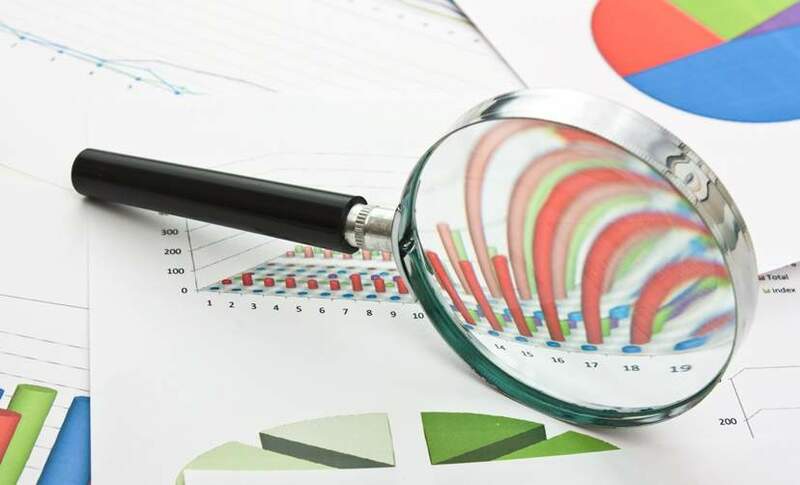 The calculator is based on technology from car finance e-commerce provider iVendi which rebranded from Webzation in September 2012 and which, like MotoNovo, recently spoke of the scope of digital know-how to change the appearance and workflow of car showrooms. 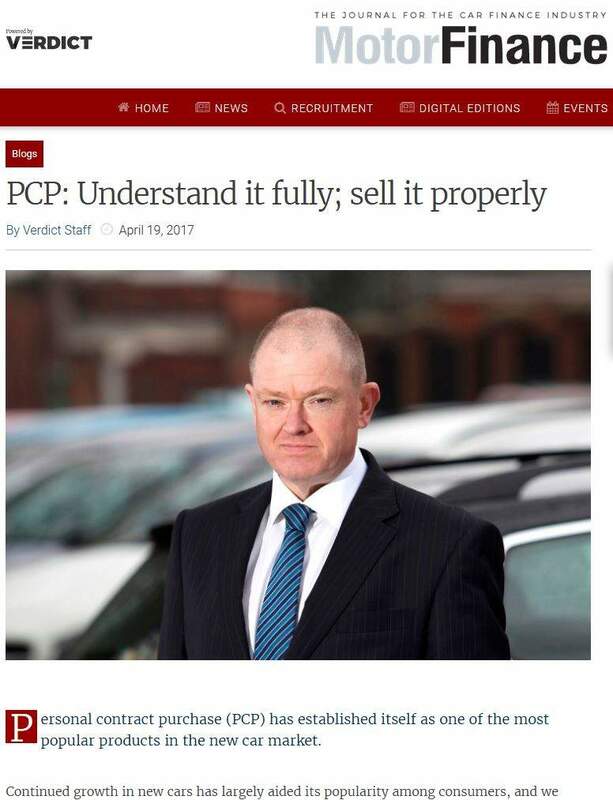 Dow Storey, the used car dealership based in Chester-le-Street, County Durham, has reported the MotoNovo tool has kept customers on its website for longer and could point to "four or five sales in the last few weeks" which came from it. 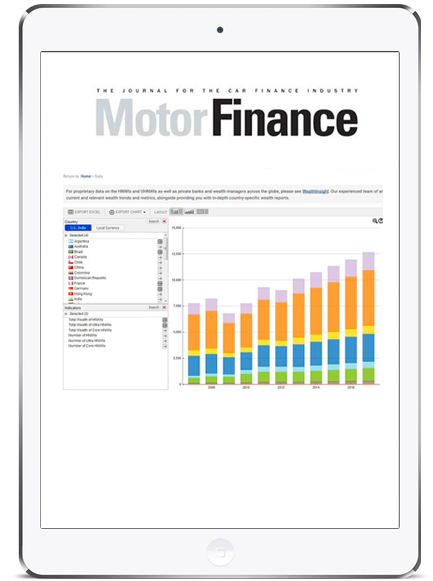 As well as MotoNovo’s success with its own calculator, such tools, whether attached to dealer network pages or not, have seen a take up by both manufacturers’ captive finance partners and independent players in the past year, including Nissan, backed by RCI Financial Services, and Marsh Finance, which has aimed its offering at the near-prime market.